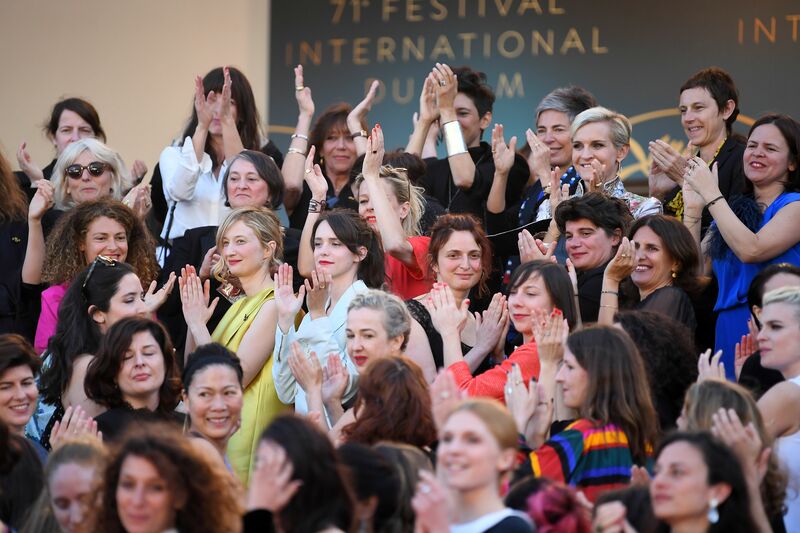 After an increased uptick in attention regarding a lack of female filmmaker-backed features debuting at the annual event, the Cannes Film Festival has announced this year’s full selection committee, which includes four prominent women from the world of film. In addition to reaching parity among its committee members — something it has never been able to do among its film selections — Thierry Frémaux, General Delegate of the Festival de Cannes, and Christian Jeune, Director of the Film Department and Deputy General Delegate, have appointed Stéphanie Lamome as Artistic Advisor of the Film Department. Lamome is already a member of the eight-person selection committee, and she now joins the official organizing team of the festival, while she will continue to officiate for the selection, with an eye towards young French cinema. The 2018 competition lineup included new works from Nadine Labaki, Eva Husson, and Alice Rohrwacher. On average, the festival’s competition slate invites three to five female filmmakers each year, a number which has drawn constant criticism.